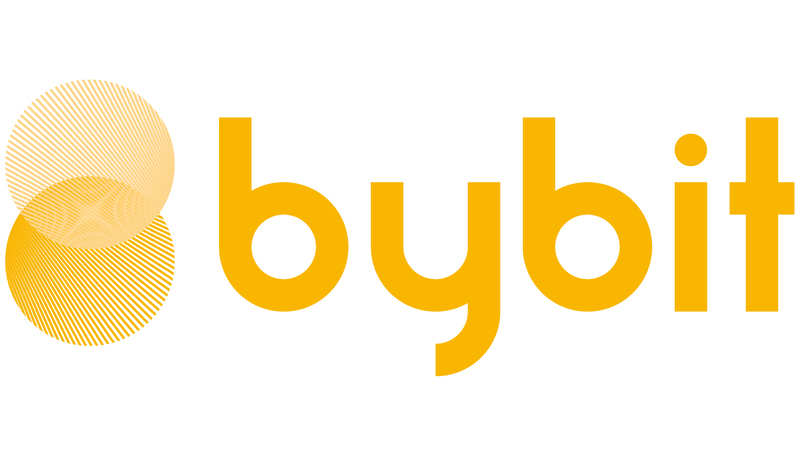 Bybit is a cryptocurrency derivatives exchange aiming to revolutionize today’s cryptocurrency market by combining the best of cryptocurrencies and traditional finance to bring about the industry’s safest, most reliable, fairest, and most user-friendly exchange to date. The following article introduces Bybit’s exit methods: Take Profit Stop Loss and Trailing Stop. On Bybit, we have 3 types of advanced position exit methods, namely, Take Profit, Stop Loss, and Trailing Stop. They can be set or adjusted in the Positions area at any time. One of Bybit’s unique features is that you can set your Take Profit, or Stop Loss, with one click, in the “Order Confirmation” window, while placing Limit or Market Orders. With this feature, traders do not have to monitor the markets constantly as the Take Profit and Stop Loss have been pre-set along with the Entry Order. The Trailing Stop is not available in the “Order Confirmation” window, but can be set up afterward on any open position, and changed at any time. We will be discussing the purpose of these three advanced position exit methods, how to use Stop Loss and Take Profit, how to use Trailing Stop, and the difference between Stop Loss and Trailing Stop Loss. What is Take Profit? This feature allows you to automatically close out an open position at a pre-set price. In a Take Profit strategy, once the Last Traded Price hits your pre-set price the position automatically closes and cashes in your profits, thus allowing you to rest easy and never again miss an opportunity for profit. How to use Take Profit? First, traders can select the Take Profit option in the “Order Confirmation” window when placing a Limit or Market Order. This is by far the easiest method. Second, while holding an existing position, traders can set or change a Take Profit order in the “Position” tab. For these two ways, the entire position will be closed with a Market Order once the Last Traded Price hits the Take Profit price. Third, traders can fully, or partially, close the position by setting up a Limit Order in the opposite direction, this is similar to a Take Profit Limit Order. Lastly, traders can also close the order by using a Conditional Market Order in the opposite direction. It is similar to a Take Profit Market Order but with a flexible quantity of contracts for partial closure. What is a Stop Loss? the Stop Loss feature, is designed to close a position once the Last Traded Price reaches a pre-set price; this is done to limit your loss if the market is not going in your favor. Using a Stop Loss order, liquidation can be avoided as the position would close before reaching the Liquidation Price. How to use Stop Loss? First, traders can select the Stop Loss option in the “Order Confirmation” window when placing a Market or Limit Order. Second, while holding an existing position, traders can set or change the Stop Loss through the “Position” tab. For these two ways, the entire position will be closed with a Market Order once the Last Traded Price hits the stop price. Lastly, traders can, partially or fully, close a position by using either a Conditional Limit Order or a Market Order in the opposite direction. This can be done by setting a trigger price lower than the Last Traded Price with a buy order, or higher than the Last Traded Price with a sell order. In conclusion, Bybit’s unique one-click TP&SL interface helps traders manage their profit and loss automatically, without having them constantly monitor the markets. What is Trailing Stop Order? It is a more flexible variation of a normal exit order. Using it, a stop order would follow the Last Traded Price based on a pre-set distance and direction. A Trailing Stop will automatically move to lock in profit and stop loss. A Trailing stop loss would ensure you never lose under the amount you specified and decrease your risks. On Bybit, set and adjust the Trailing Stop in the “Positions” tab with the desired trailing distance. Let’s look at a Trailing Stop example. This trader is holding a long position of BTCUSD contracts at 8,000 USD and has set a trailing distance of 500 USD. Once the Last Traded Price goes up, the Trailing Stop will move up and maintain the 500 USD trailing distance. For example, If the Last Traded Price moves up to 8,600 USD, the Trailing Stop Price will automatically be adjusted to 8,100 USD to lock in the profit. This means that the Stop Loss will trigger only if the price drops by 500 USD from the highest price reached. However, If the price never went up the Trailing Stop will be triggered at 7,500 USD just like a normal Stop Loss. This closes today’s article about Bybit’s exit methods: Take Profit Stop Loss and Trailing Stop. Should you wish to learn more about Liquidation please watch the corresponding video, read the associated article, or head to the reference pages on Bybit’s website. Follow us for more information on the exciting world of cryptocurrencies.